﻿ Best Price on Sabas Beach Resort in La Libertad + Reviews! 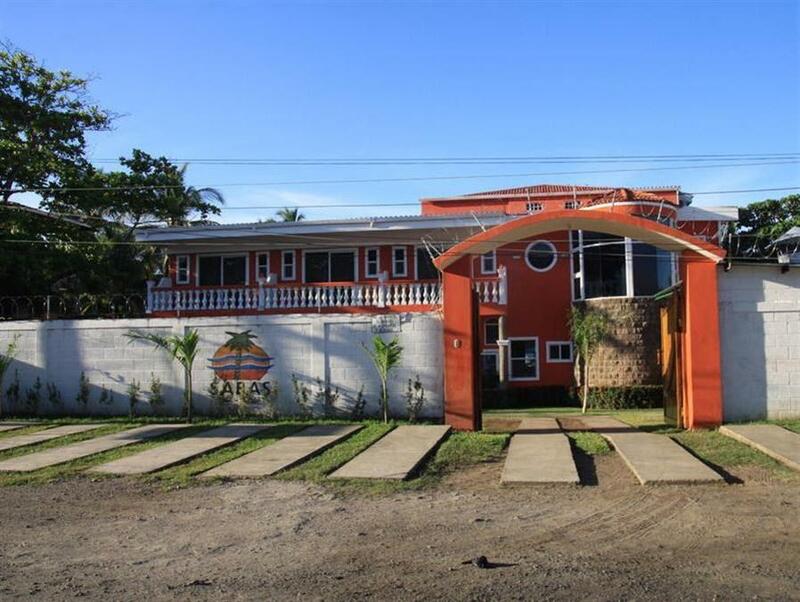 Sabas Beach Resort is on the seafront next to the black sand beach of Playa San Blas. 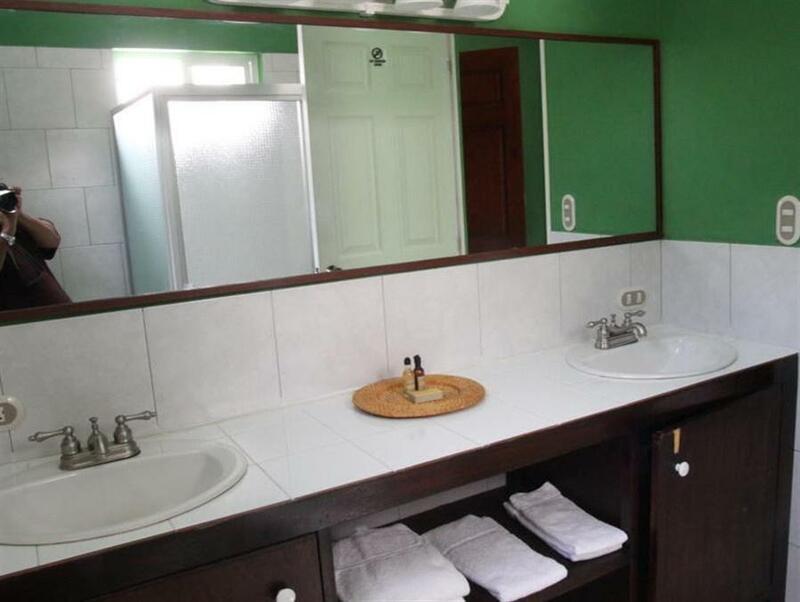 It has a restaurant and air-conditioned rooms with free Wi-Fi. 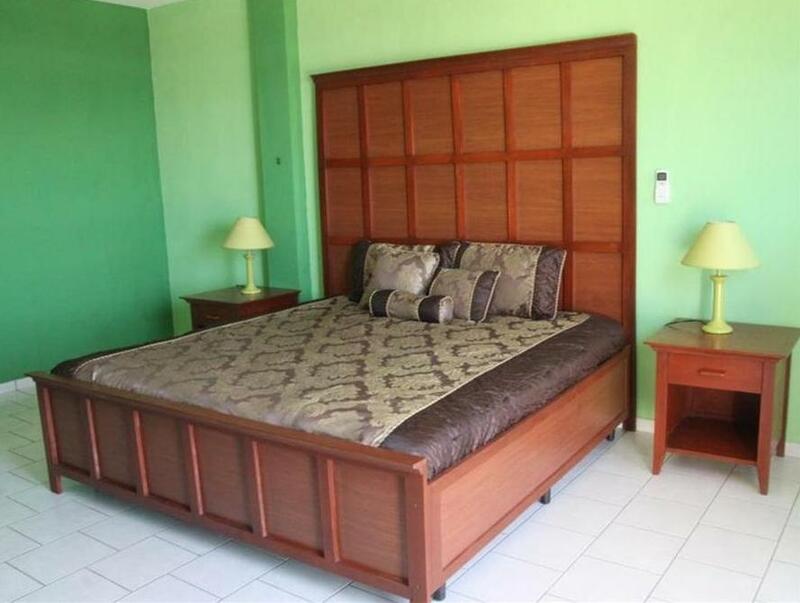 Decorated in green, the rooms at the Sabas Beach Resort have views of the mountains or ocean. 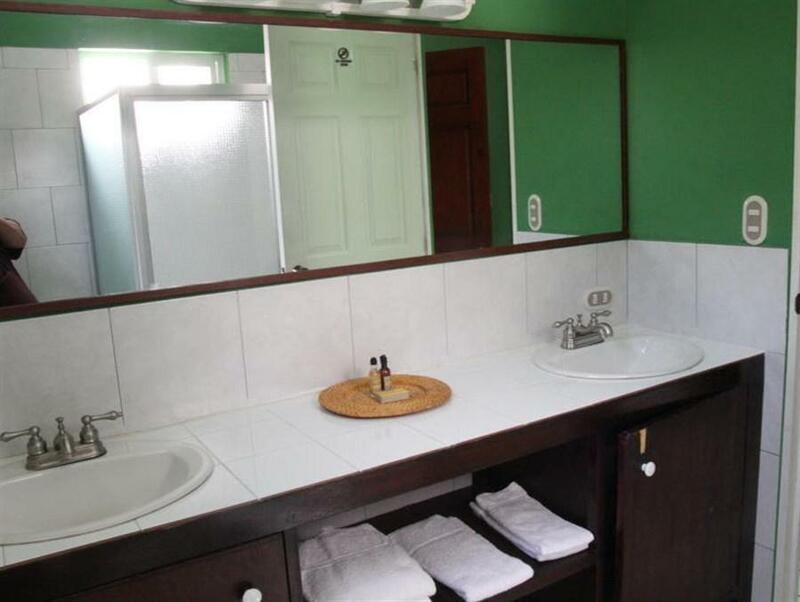 All rooms include a flat-screen cable TV, free calls to the USA and a private bathroom with free toiletries. The on-site restaurant serves local and international cuisine, including freshly caught seafood. You can also find other restaurants within just over a quarter mile of the resort. 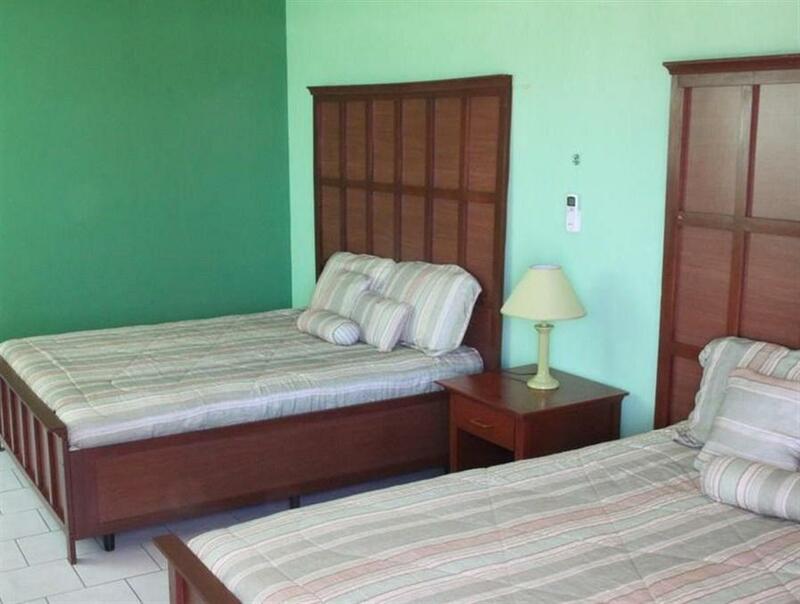 Sabas Beach Resort is just over 1 mile from the popular surfing beach of Punta Roca, and El Sunzal is 3.5 miles away. El Salvador International Airport is around a 30-minute drive away. This hotel is not bad, it is in a very quiet neighborhood on the beach. A short walk to the small shops and fish restaurants. I enjoyed the solitude but it was too far to walk to the nightlife of Tunco.